Advisory on business acquisitions and divestitures, joint ventures and strategic alliances, capital-raising transactions, employment and compensation arrangements and a wide array of commercial matters. Entrepreneur advice on the most advantageous types of entity to form: Desired ownership and management structure, anticipated financings and the ultimate exit strategies. Highly experienced strategists in litigation & pre-litigation stages, we negotiate favorable buy-outs in vast majority of cases. 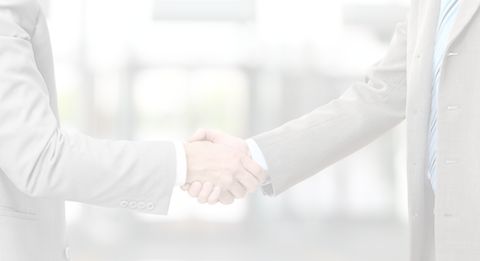 Our approach allows businesses to adopt well conceived agreements, avoiding costly disputes. General counsel for clients in developing litigation strategy and managing your commercial litigation matters. 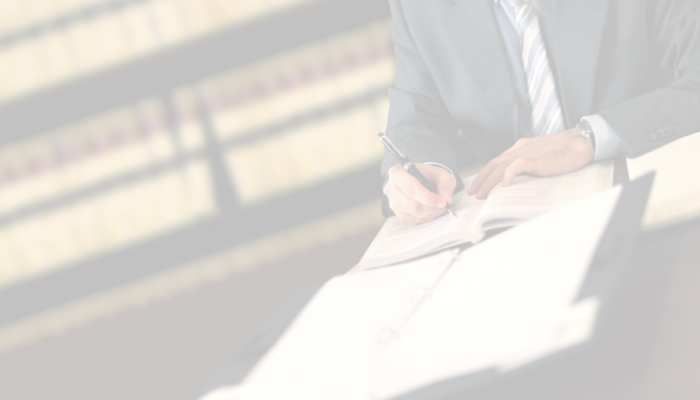 Our experience includes managing complex commercial litigation arising from failed transactions. We use our extensive experience in lending and finance transactions to help entrepreneurs and companies structure, negotiate and obtain bank loans, conduit loans, mezzanine loans and other private investments. 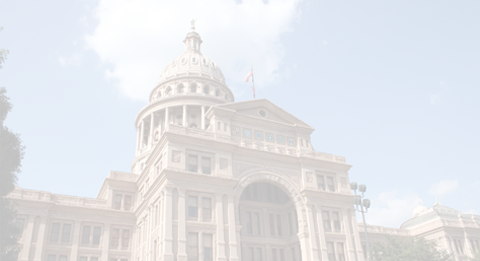 The Bhakta firm has served clients in state and federal court and successfully mediated many cases regarding various causes of action, including breach of contract, breach of fiduciary duty, negligence, and violations of the Texas Deceptive Trade Practices Act. The Bhakta Firm has been more than helpful for closing our business contracts. They are an ideal source for business continuity in our industry.